Production lead time depends on the quantity. If we don't have other orders on hand, our daily production is 300 sets. International air express and ocean shipping both are available. For express, FEDEX,DHL,UPS,EMS, TNT are convenient and efficient. Please advice us if you have your own forwarder. Free to contact us if any interest or question. Anhui Eastern Communication Imp.&Exp.Co.,Ltd is a company which provide high quality products and services for global customer ,Auto alloy wheel is our major product line. 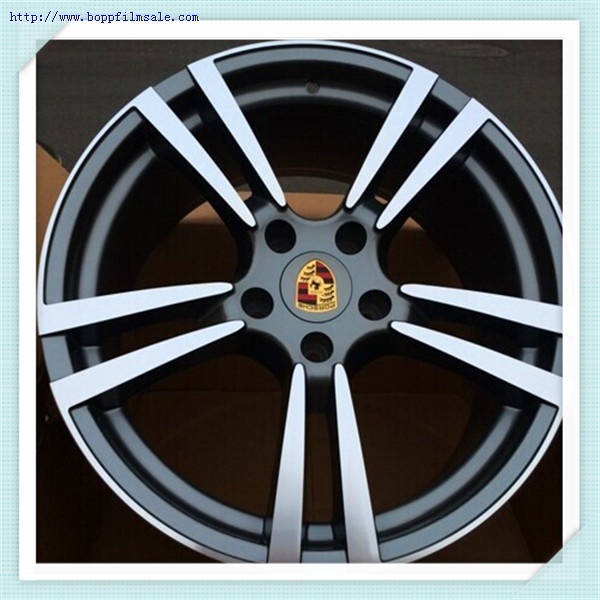 Being involved in this line for several years, we are experienced and well connected many customers in different country.We specializing in the development,design,production and marketing of auto alloy wheels. All of our wheels are from big scale manufacturer which is certificated by international standard. We aspire Quality,Service,Innovation and more. Try to be your best partner in China. Always at your service! Free to contact us if any interest or question!